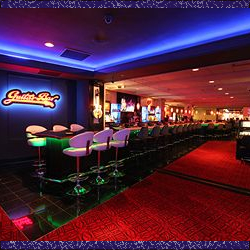 Stay and play at the Reserve Hotel Casino located in historic Central City Colorado. Booking early is suggested to receive the best available pricing and hotel deals – just visit the following link for Reserve Hotel Casino Lodging Discounts. Have a wonderful stay and enjoy all the gaming and entertainment opportunities at the Reserve Hotel Casino during your next venture up the Hill. The convenient location of the Reserve Casino allows you to easily visit both Black Hawk and Central City and access to all the local activities offered in this history filled area of Colorado. Fine dining, fun entertainment, and more await at the Reserve!